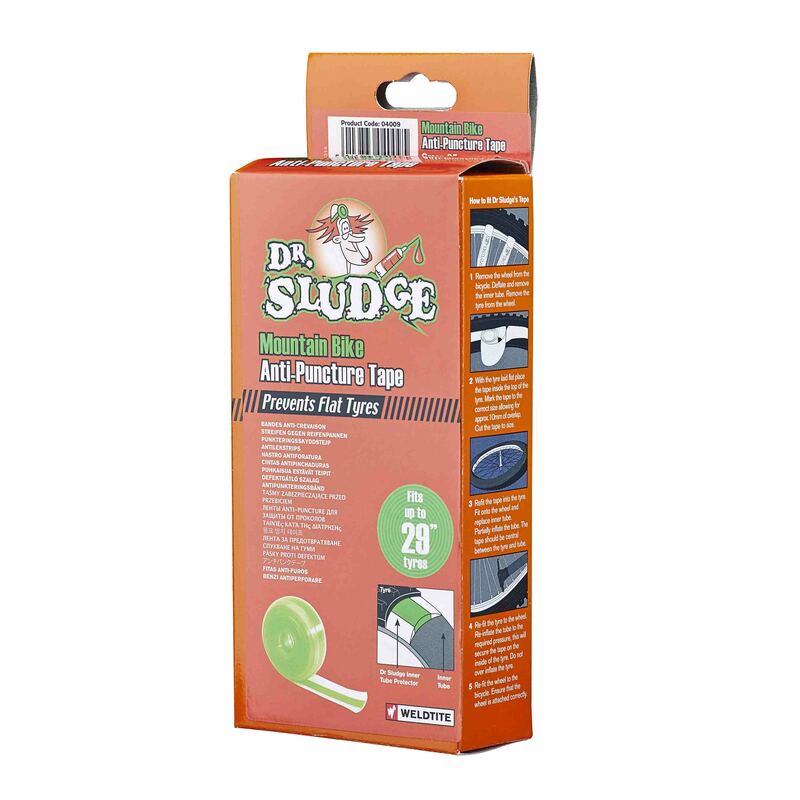 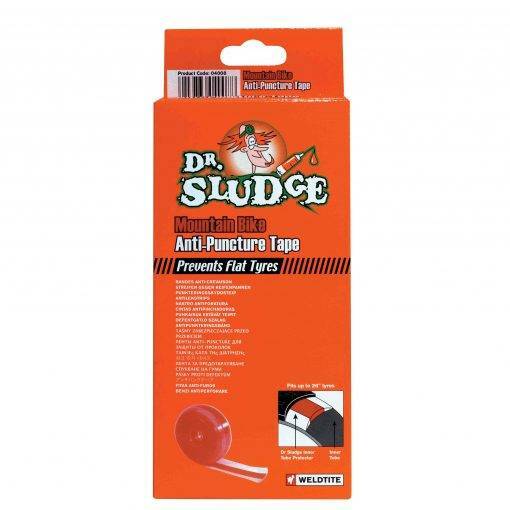 Dr Sludge Anti Puncture Tape prevents flat tyres. 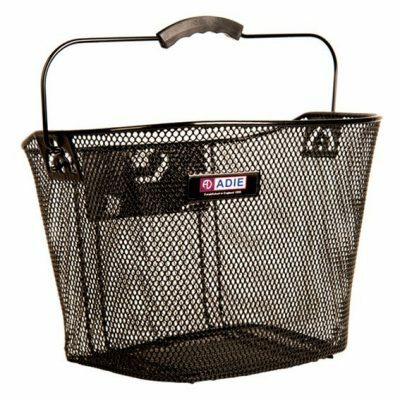 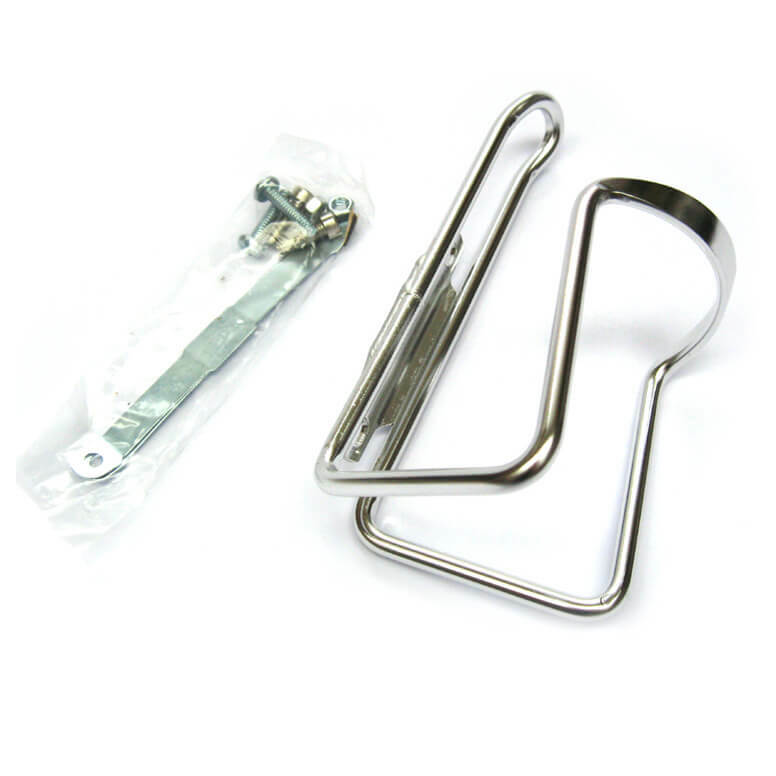 700c is ideal for use with touring and racing bikes. 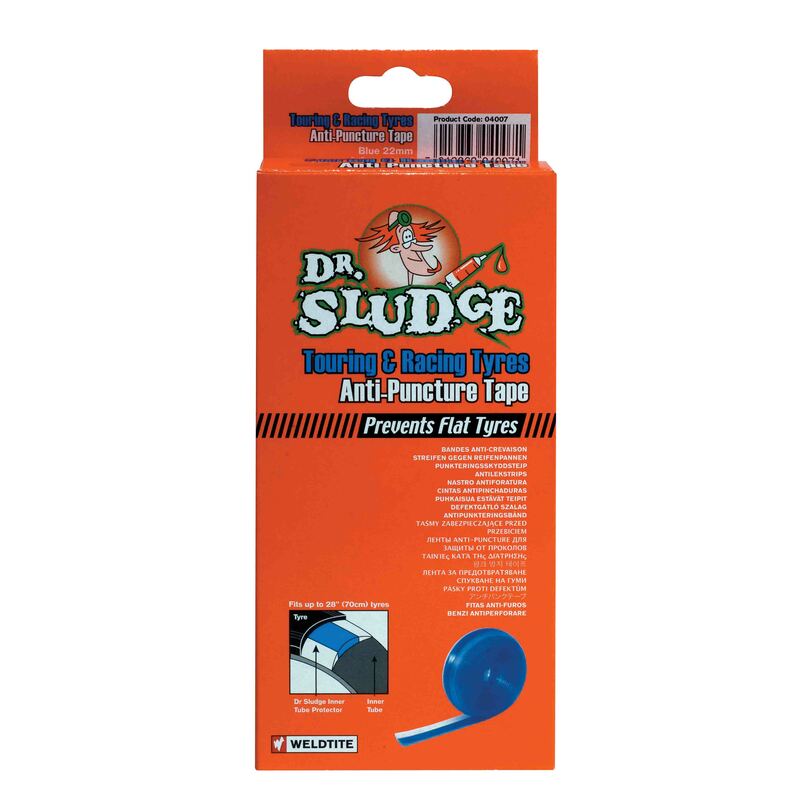 Dr Sludge Anti puncture tape provides a layer of protection to stop objects piercing through the tyre to the tube therfore preventing you getting a puncture.